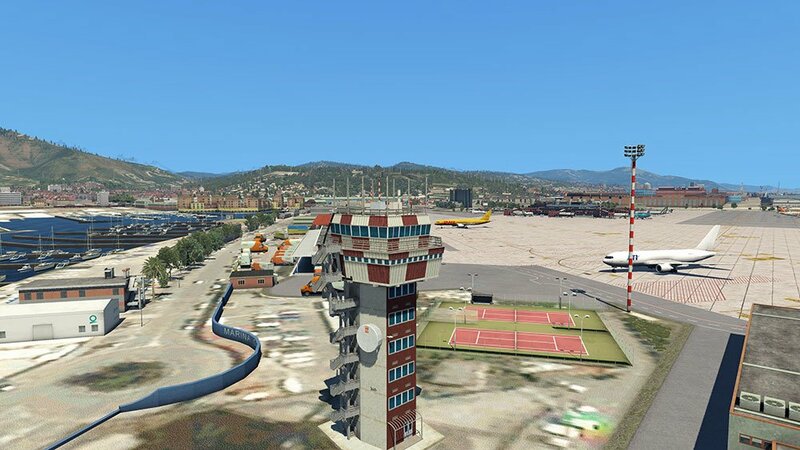 Located on an specifically-built artificial peninsula in the Ligurian, Airport Genoa “Cristoforo Colombo” (LIMJ) is uniquely identifiable and offers a spectacular approach right across the harbor of this famous Italian coastal city. 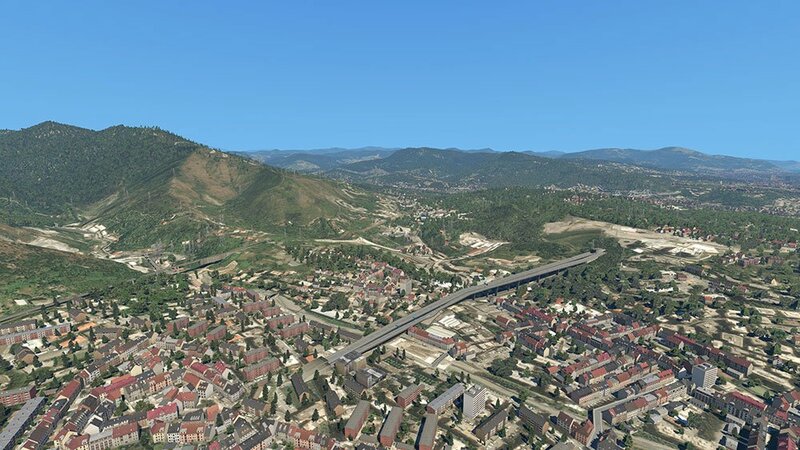 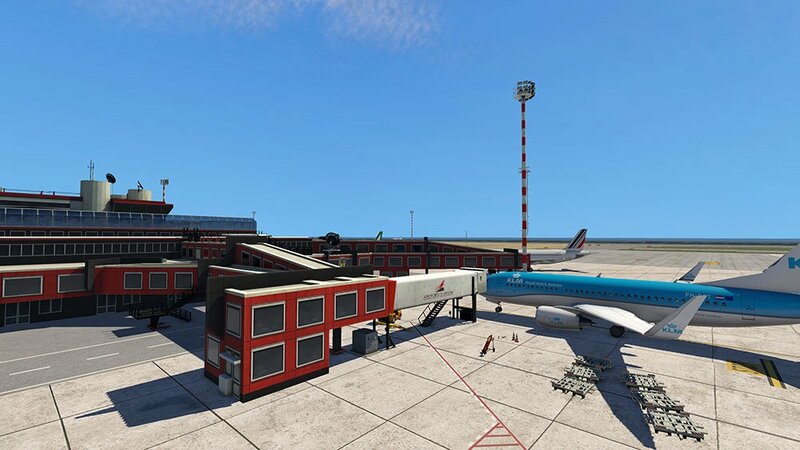 Airport Genoa brings this scenery to X-Plane, complete with a high-resolution aerial image covering 187 km² and a custom mesh to accurately render the special runway in the sea. 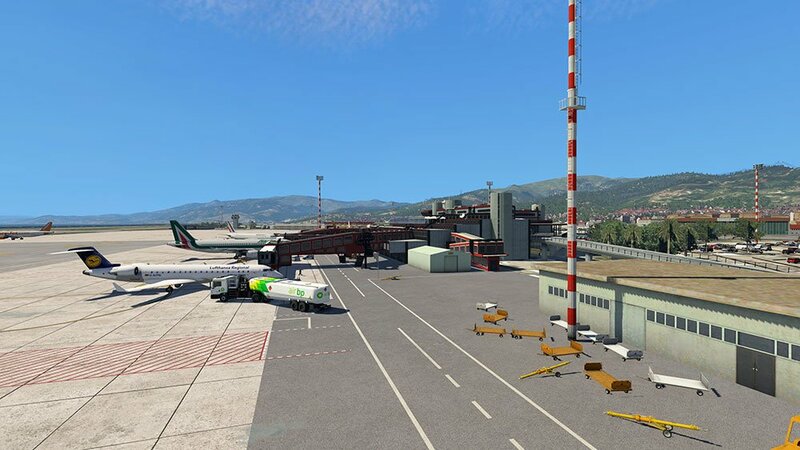 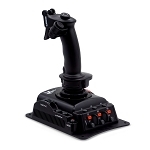 The ground layout of the airport is just as detailed and realistic as the airport itself and the harbor of Genoa that feature numerous custom objects. 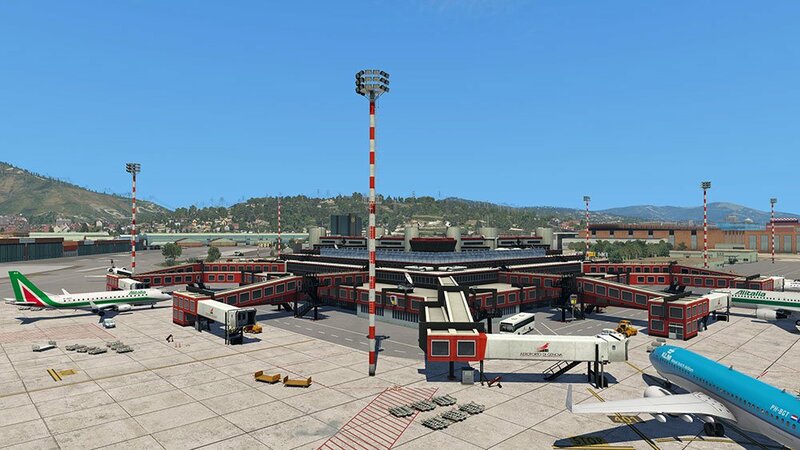 Animated jetways at the airport and ship animations on the Ligurian Sea bring this scenery to life, while the accurately rendered lighting makes the airport shine at night. 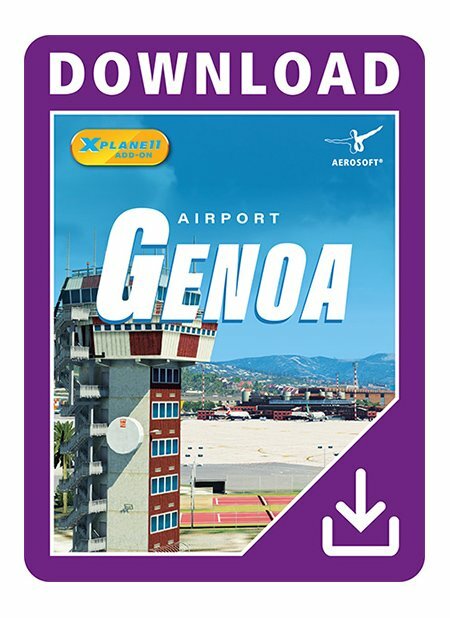 Head for the most important Ligurian airport in Italy’s north-west and its unique approach with Airport Genoa for X-Plane 11!